This little handsome little fella is Freddy. 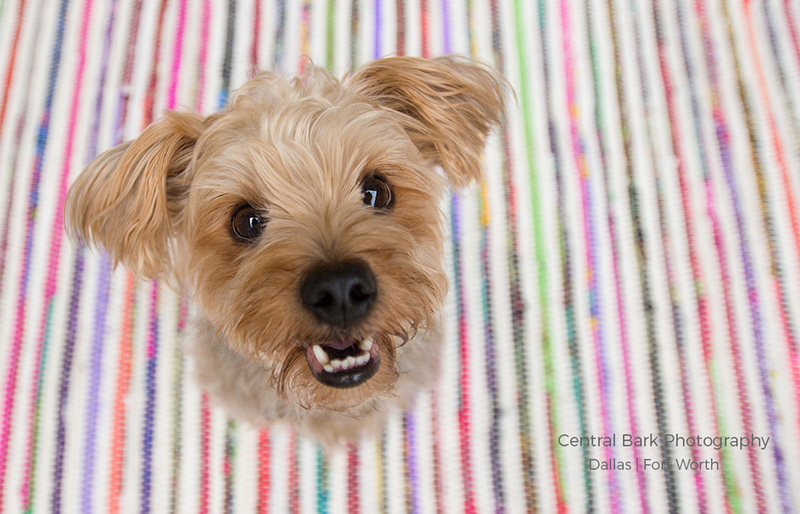 Since he is an integral part of the team here at Central Bark Photography, we thought an introduction was in order. Although he’s the smallest one in the office, he probably has the “ruffest” job at CBP. Between his many nap sessions, barking at every passing car/person/dog/squirrel/leaf, and chasing rabbits in the backyard, he works as one of our cheese board certified* treat testers. Before each photo session, he samples each of the variety of treats we have available to ensure they are tasty for our clients. If they are not up to his high standards, he will… well, so far we don’t know what happens, because he’s always come back for more. Freddy is also a squeaker toy enthusiast. Bringing his 4 years experience of chewing and dismantling many squeaker toys, he makes sure all of the noisemakers we bring for our sessions are in full working order. The exceptions are the whistles that only the boss uses, because, well Freddy doesn’t brush his teeth everyday. Having his own Instagram account, Freddy (@FreddyTheRescueYorkie) is also rather comfortable in front of the camera. 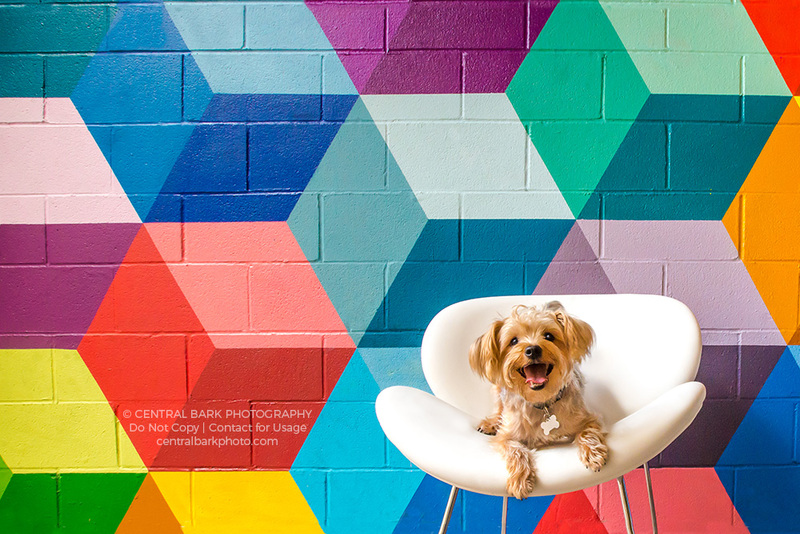 As these colorful images show, he loves jumping in and posing to help our photographer test new lenses, backdrops and landscapes. Actually, he’s more enthusiastic when he’s offered some cheese, truth be told. Freddy is also responsible for replying to emails and assisting with the Central Bark Photography newsletter, Barks & Recreation. 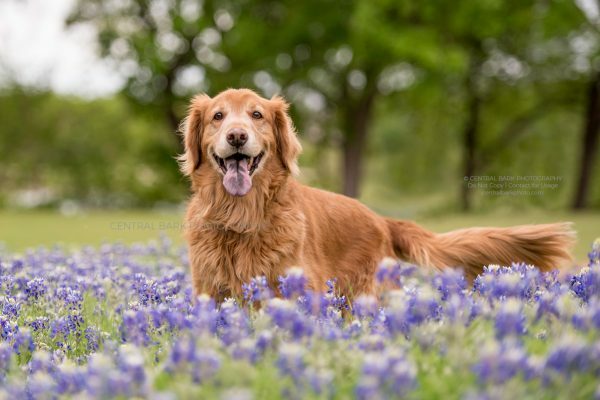 He will report on upcoming dog friendly events in the Dallas/Fort Worth area, share recipes, post funny outtakes and include other pet related news. 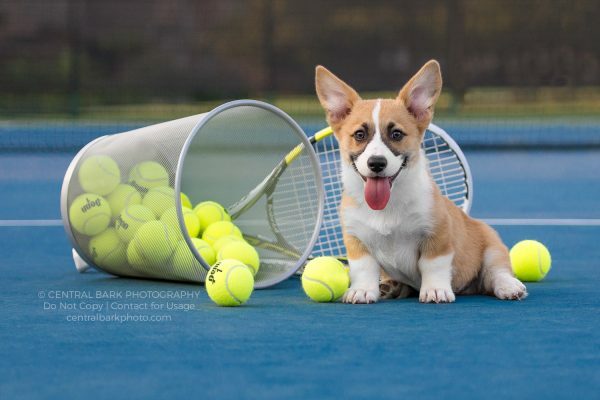 If you’d like to receive the monthly newsletter, be sure to subscribe to Barks & Recreation. While Freddy doesn’t join along during the shoot, you can rest ensured he is waiting back in the office, looking forward to seeing all of the great images captured during the photo sessions. 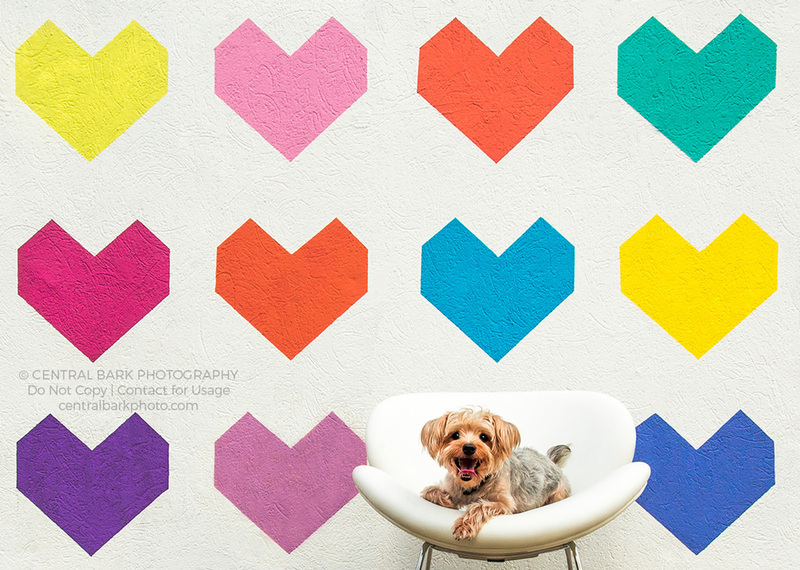 Ready to schedule your own colorful photo session with your pets? Well, what are you waiting for? Let’s get you on the calendar! Schedule a session. *Our lawyers want us to share that a cheese board certification is not a real certification, but Freddy thinks it is so we’ll just keep that amongst ourselves.